Cost: Somewhere between a few pounds and the expense of replacing the most valuable gadget in your house. Magnetic, plastic covered, metal rods. Some sets also include plastic panels. Gameplay: Discover the joys of magnetism! 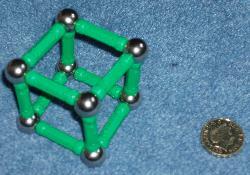 Connect the rods and balls together to create shapes and models in which the joints rotate freely. 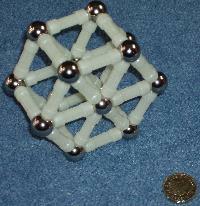 Make geometric designs and scientific-looking structures. Build whatever you like... and then run out of bits before it's entirely recognisable. Pretend the experience is educational. Age: 3+. Officially this is to ensure that children don't eat the pieces. You'll want to make sure they're also old enough to understand not to rub them against the TV, post them in the DVD player or put them within three feet of any memory cards... on pain of death. 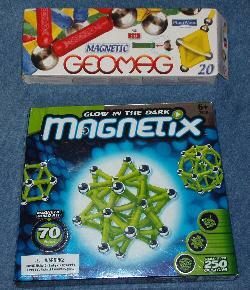 Comments: These always look great fun in the TV adverts but magnets and electronics don't mix well so I've never been that keen on letting Geomag (or any of the knock-offs) into my house. Nonetheless, the kids were given a couple of sets so I had to face my fears. And I was this paranoid before I learnt that one of Sprog1's friends managed to write-off a telly with some Geomag when she was younger. It's not even that great to play with. Making geometric objects is enjoyable for a little while but creating anything else is remarkably tricky. Having freely rotating joints is all very well but it means structures aren't rigid - a single nudge can totally skew them and they can collapse under their own weight. Sproglette usually ends up making worms from the rods. She gets annoyed the balls don't stick together on their own but that the rods keep attaching to each other when she doesn't want them to. Quite how many pieces are required for that scale model of the Houses of Parliament in the TV adverts is anybody's guess. Conclusion: Not worth the stress. Stick to LEGO or K'NEX. You might be able to 'accidentally' wipe any old Tweenies videos you have lying around. Takes skill and a stack of pieces to produce anything other than geometric shapes. 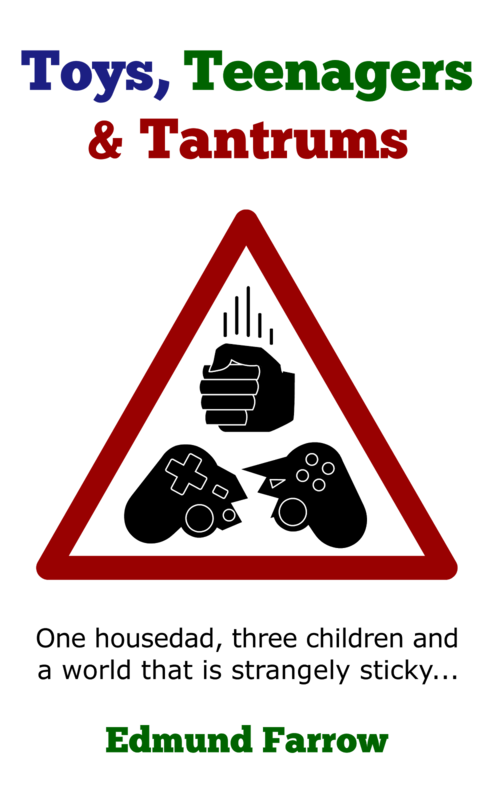 Creations are not robust enough to be played with. Those are some fantastic designs but they're totally beyond the ability of most eight-year-olds to come up with from scratch. The same kids could, however, probably manage to produce something equally recognisable out of LEGO using around a quarter as many pieces.